Health officials from the US Centers for Disease Control and Prevention reported Thursday that 2016 was the second consecutive year that the American life expectancy decreased – something not seen since half-a-century ago. Also, they declared that more people died that same year due to drug overdoses and that the majority of them involved opioid usage. According to the new report from the National Center for Health Statistics, which is part of the CDC, more than 63,600 people died in 2016 due to drug overdoses, representing 21 percent more than the deaths linked to that same cause a year before. 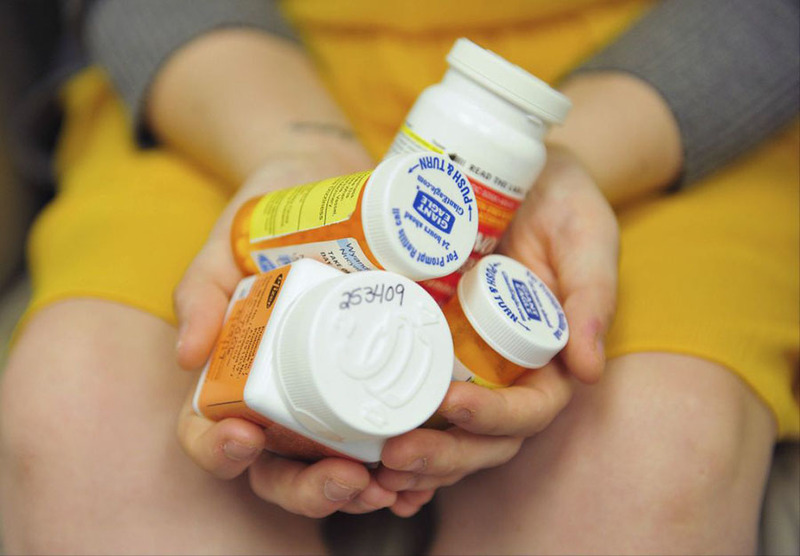 Around 42,250, or 66 percent of the total of these deaths, involved opioid-based painkillers. That’s a thousand more deaths compared to the 41,070 people who die each year in the United States due to breast cancer, or the 37,400 killed in car accidents, or the 38,000 whose lives are taken by guns. The opioid crisis critically marked these past years, and made many American authorities – like the US President Donald Trump – declare the danger it represents for the nation, and how committed they are to finishing it. Unfortunately, the numbers that came from the health agency showed something different. Other illicit synthetic opioids different from methadone, like fentanyl and tramadol, were highlighted in the report. Since 2013, these were linked around 88 percent in average to every cause of death where opioid was involved. In fact, the rates increased more than the double in 2016 to 19,413, from 9,580 in 2015. Likewise, heroin was also mentioned in the paper, worrying the experts again. They wrote that the number of people dying due to this drug increased by around 19 percent each year since 2014. The last time that the life expectancy had a decline in this country was 25 years ago, in 1993, when AIDS uncontrollably spread throughout a nation that didn’t know much about the disease and its treatments. On the other hand, the last time that life expectancy decreased two years in a row was between 1962 and 1963, due to the influenza crisis. The findings worried many experts. Gary Mandell, founder and CEO of the Shatterproof advocacy group, opened about the loss of his son, who died due to a drug overdose. Majid Ezzati, a professor of public health at Imperial College London who has studied life expectancy, said that African countries experience a multiple-year decline in life expectancy usually due to AIDS epidemics. Likewise, this also happens in countries like Syria and Afghanistan, but due to the wars that these nations are going through. Although the national average rate of deaths due to drug overdoses is already high, there were states whose rates were even higher. Among them, the experts mentioned 22 and the District of Columbia. But the ones with the highest rates of them all were West Virginia Ohio and New Hampshire, according to the report. The percentage of West Virginia, the highest of the three, was 2.5 times over the nationwide average of 19.8 out 100,000 people who died in 2016 due to overdose. Although drugs killed people of all ages in all social groups, those between 25 and 54 years old were the most affected. The data that the CDC collected throughout 2017 makes experts think there’s not going to be a big difference compared to the 2016 numbers. Drug overdoses and the opioid crisis keep taking practically the same amount of lives across the nation. Bob Anderson, chief of the mortality statistics branch at the National Center for Health Statistics, said that he doesn’t believe “it’s getting any better” based on the information he had – although this one is still incomplete due to how hard it is to collect data from deaths and toxicology investigations. On the other hand, addiction specialist Dr. Andrew Kolodny, executive director of Physicians for Responsible Opioid Prescribing, believes there is good news coming despite the estimations of Anderson. “Even though deaths are going up among people who are addicted heroin users, who use black-market opioids … it’s possible that we are preventing less people from becoming addicted through better prescribing,” said Kolodny. 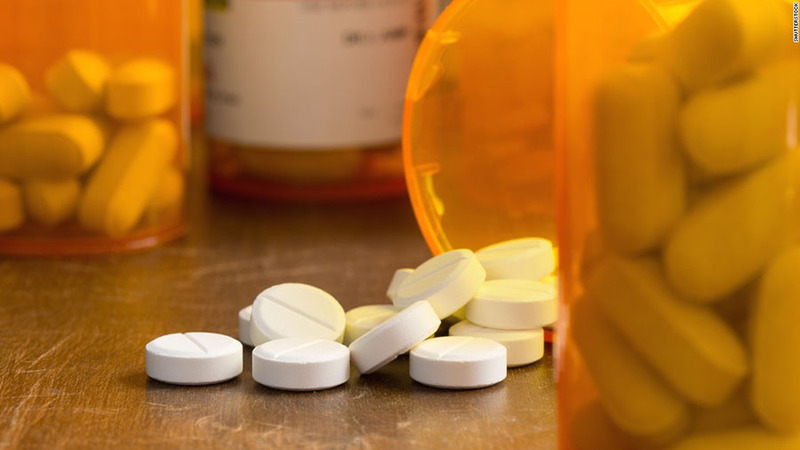 The executive director, who said that these rates recently reported are high, also pointed to previous studies that assure doctors are prescribing each year fewer medications based on opioids. 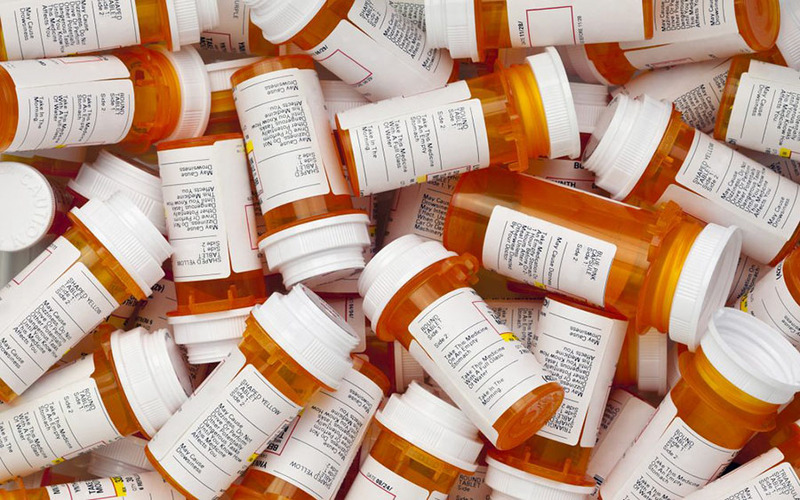 In 2010, around 81 out of 100 people were prescribed with opioid drugs. This year, that number decreased to 70 per 100. Also, he said that American teenagers less frequently abuse opioid.